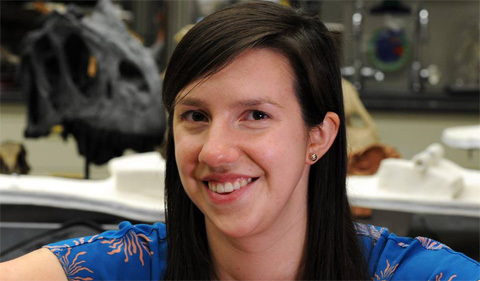 Ecolunch presents Catherine Early discussing “Assessing the utility of brain endocasts as proxies for internal neuroanatomy and functional capabilities in extinct birds” on Wednesday, Nov. 7, from 11:50 a.m. to 12:45 p.m. in Irvine 159. Early is a graduate student in Biological Sciences at Ohio University. ECOLUNCH is a long-running seminar series that meets on Wednesdays from 11:50 a.m. to 12:45 p.m. in Irvine 159. All seminars are open to the public.